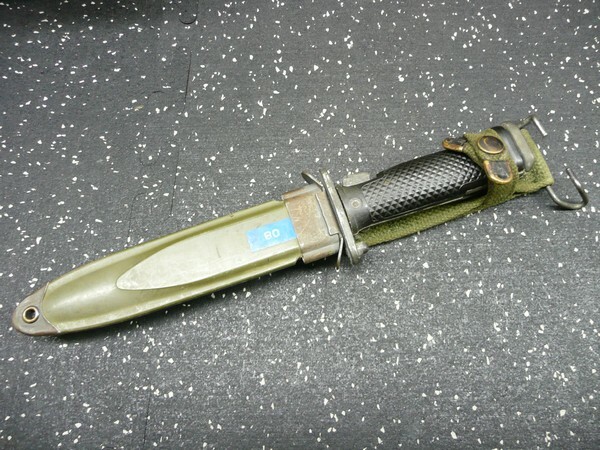 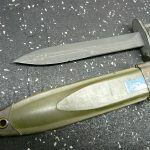 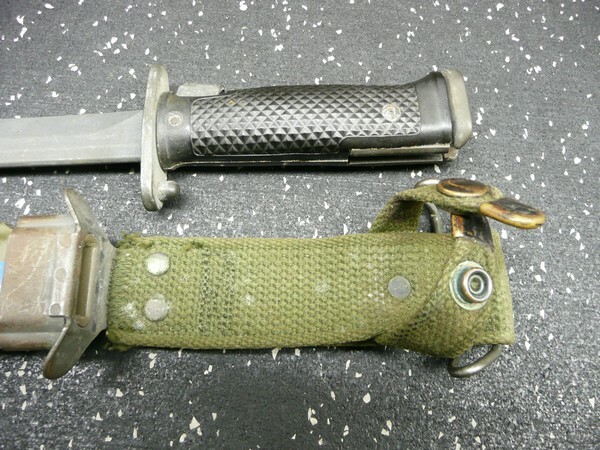 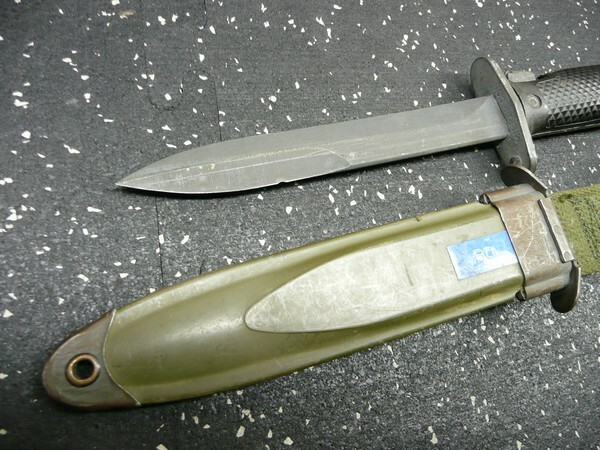 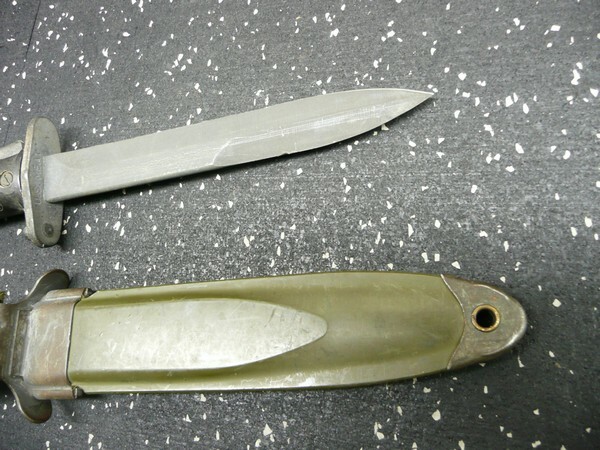 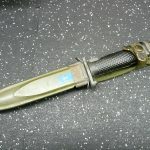 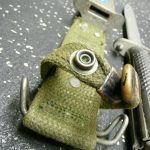 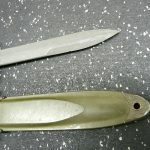 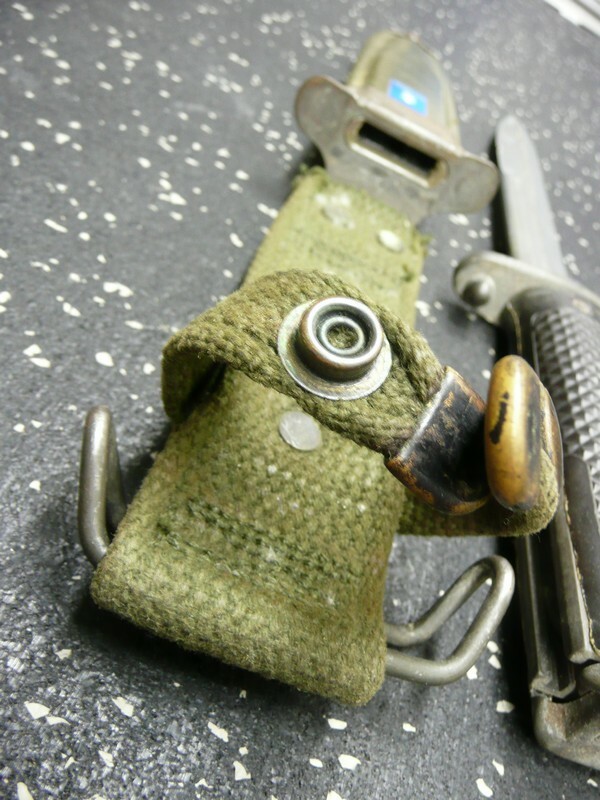 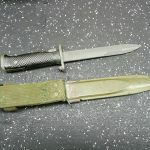 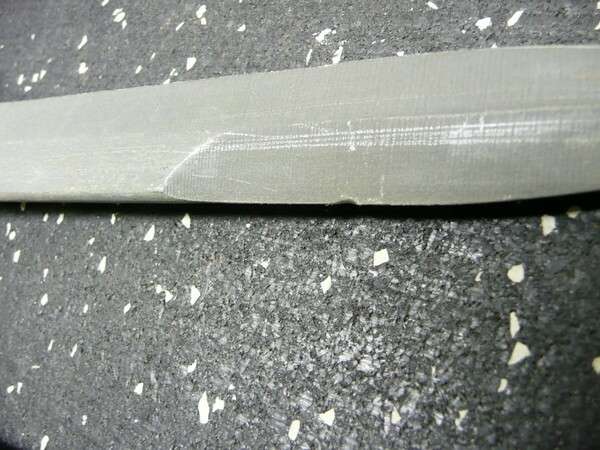 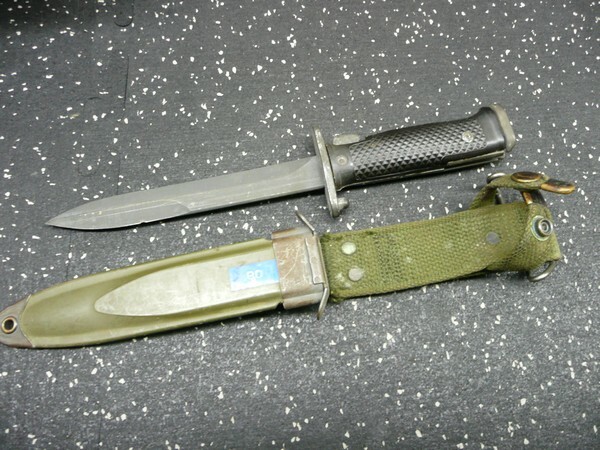 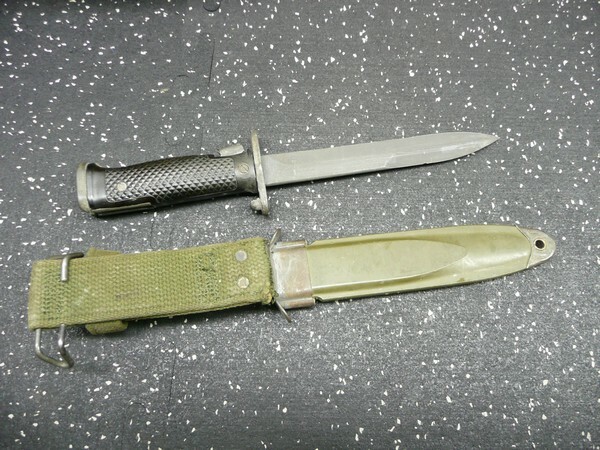 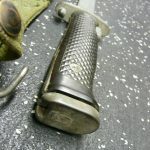 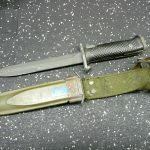 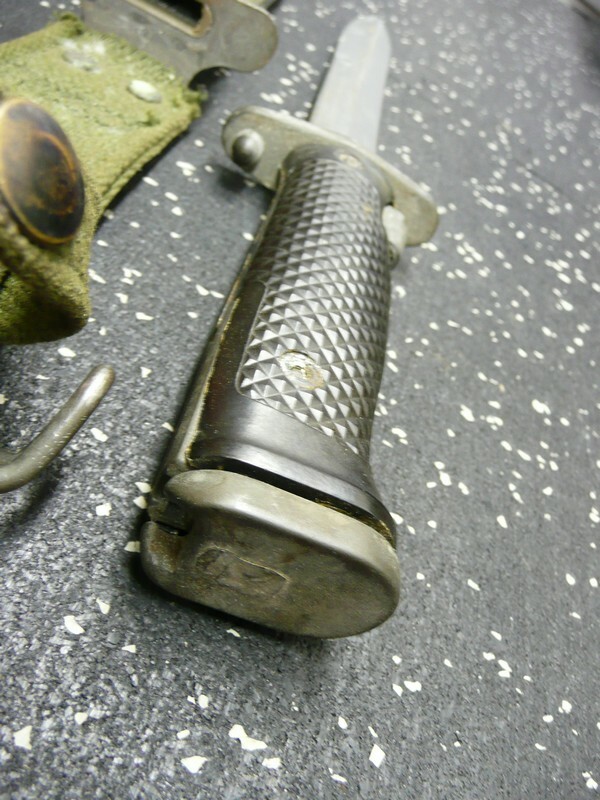 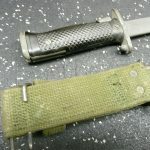 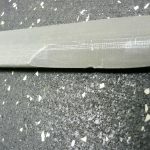 USGI M5A1 Bayonet for the M1 Garand Rifles. 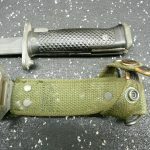 Scabbad is the standard M8A . 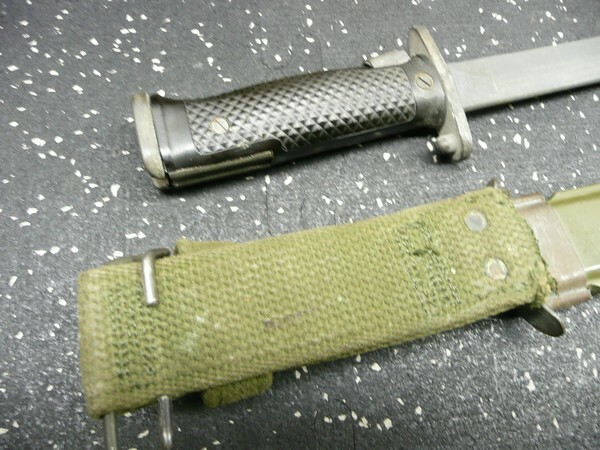 Surplus part in good condition.